When it comes to the BLM ‘s Long Term Visitor Areas (LTVA), there is simply not another that’s even in the same game as the Imperial Dam LTVA. 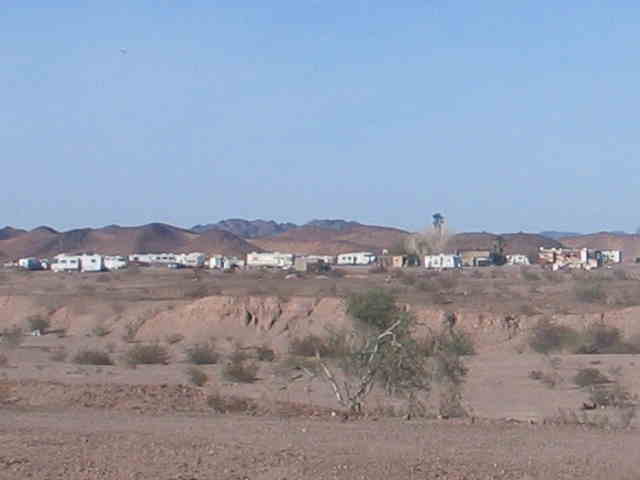 Sure its sister, Quartzsite, gets many more visitors, however it falls short in terms of services, cleanliness and beauty compared to the “Imperial”. Need an LTVA for the summer months? How about the new beachfront LTVA, The Baja LTVA! You have got to checkout the newest LTVA! 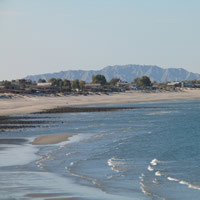 The Baja LTVA which offers over-sized beach front and ocean view LTVA lots starting at $300 for the entire season!. Your choice, summer or winter. 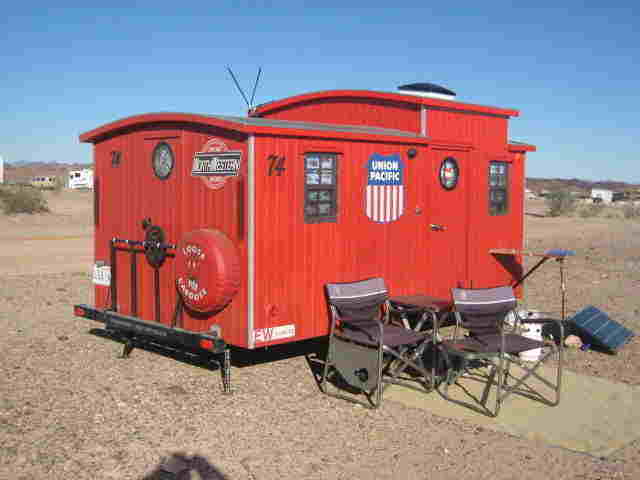 The Baja LTVA is taking reservations for the summer season at long established campgrounds. LTVAers will receive a free upgrade while the Baja LTVA is under construction. At $180 for 7 months, or even at $40 for two weeks, this is the best camping deal anywhere! The area is spotless, and although you will be boondocking where solar for most, is a must, the availability of dump stations, potable water and dumpsters, all included, makes this a fantastic place to call home for the winter. Did we mention we’re just a 1/2 hour away from Baja Mexico and its high-quality, low cost dentists and cheap prescription drugs? 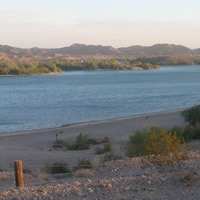 The Imperial Dam LTVA is located right on the Senator Wash Reservoir and Squaw Lake which connects to the Colorado River. 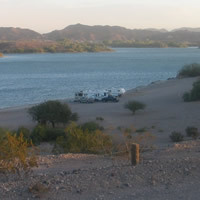 There are numerous water-view campsites available on a first come, first serve basis. Two boat launch areas are part of your package, as are numerous water-front day use areas on both lakes. For an additional $75 annually, you can stay at water-front campsites for up to 14 days per month. Discover what’s here at “The Imperial Dam LTVA”. 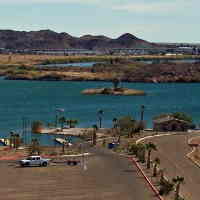 The administration building, amenities, kampgrounds, lake, desert and the Christian Service Center. The CSC provides a slew of services including mail and package service, and even a propane station. 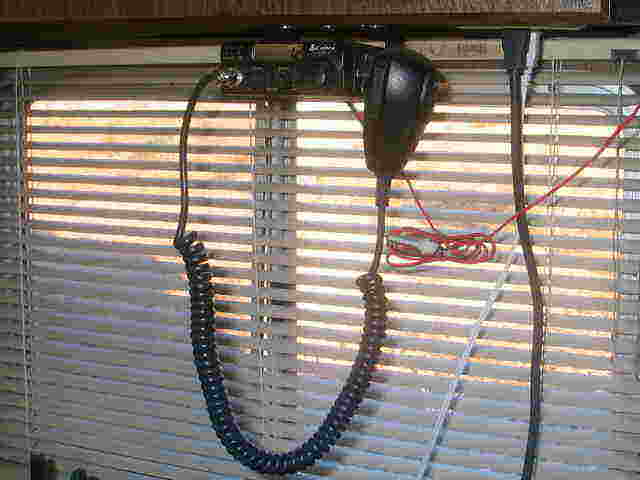 Find out about the all important CB radio for communications, which includes emergency services. There are some great places within driving distance of The Imperial Dam LTVA that offer everything from natural wonders and entertainment to every day supplies. 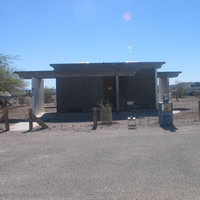 Of note are The Yuma Proving Grounds Army Base three miles away, and Baja Mexico which offers high-quality low cost items including dental service and prescription drugs. Yuma, AZ is only 22 miles away for all of your shopping needs. 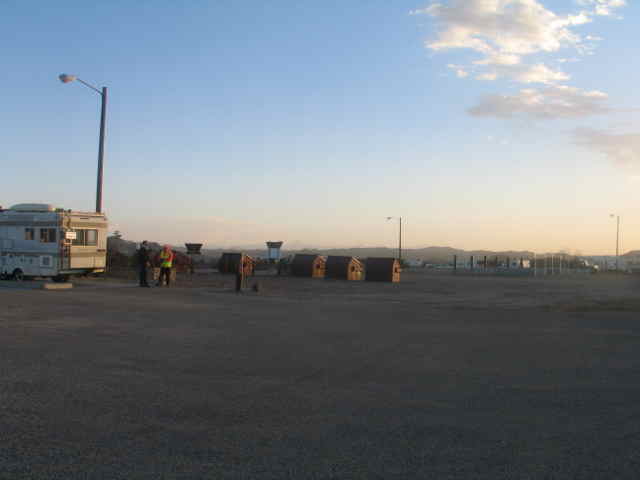 There is a full menu of services available at The Imperial Dam LTVA ranging from fantastic amenities like the dump stations, potable water and dumpsters, to the services provided by the Christian Center such as postal service, propane and a thrift store, to name a few. Other members provide guided tours and even WiFi rental to visitors. And then there are those fantastic hot showers, 7 minutes for a buck. If you’re new to Boondocking, or even an experienced boondocker, you should check out the RVHobo article, “The Art of Boondocking“. It was written by a couple who have crossed the United States six times and have Boondocked from Baja Mexico, all the way to 400 miles North of the Arctic Circle. These are the experts who provided the technology to the U.S. Forest Service for an energy, water and communications unit to be used in the remote forests of the United States. 2015-2016: These are some of the tours, group hikes and Radio Controlled cars, trucks and plane activities, happening here at Imperial Dam LTVA. The 2016-2017 season is just getting started, so stay tuned for changes and updates. 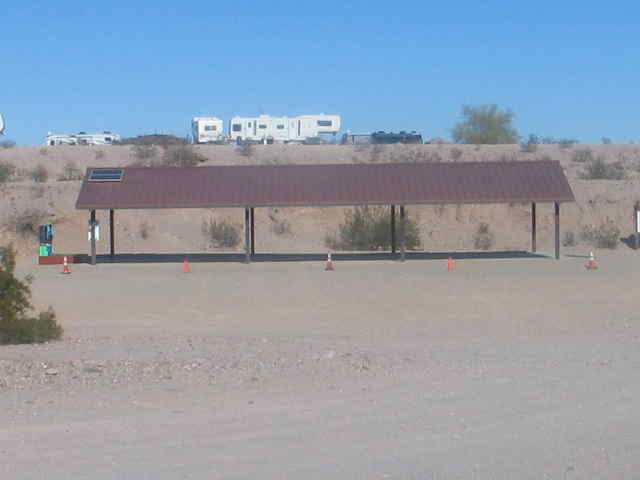 Emergency Response Team Meeting: Tuesday at 8AM in the small trailer behind the 2nd restroom.